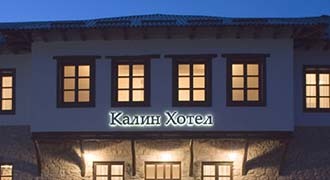 The Holiday Inn Skopje is a four star hotel, located in the centre of the city. They have good service and cleanliness, as well as several on-site facilities, such as a gym, sauna, etc. Aleksandar Palace Hotel, a five star hotel, offering 24-hour room service, car rental, laundry and dry cleaning, as well as multiple banquette centres and conference halls. Hotel Continental is another of Skopje’s finer hotels, equipped with in-house exercise and massage facilities.